Sammys Parties Join in the fun ! 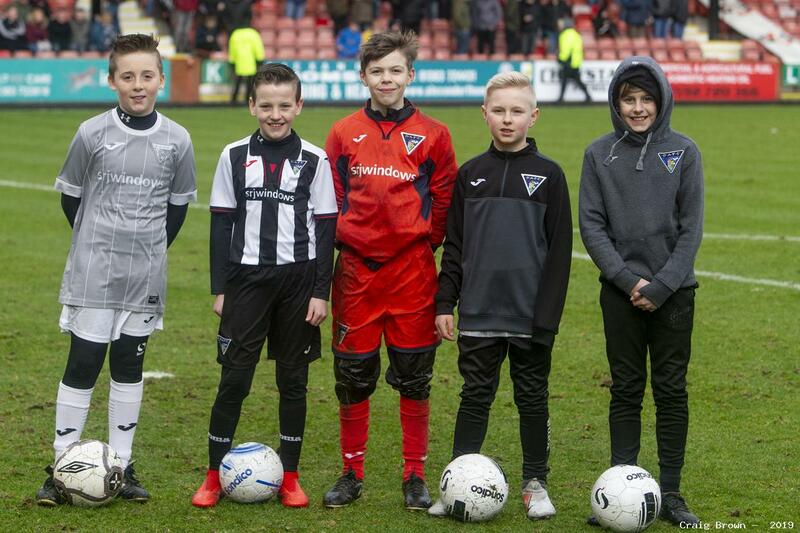 Welcome back to football with the Young Pars. We would like to take this opportunity to introduce ourselves to our new members and give you an idea of what to expect when you become a member of the Young Pars. There are three of us on the Young Pars committee: Christine, Jean and Helen. 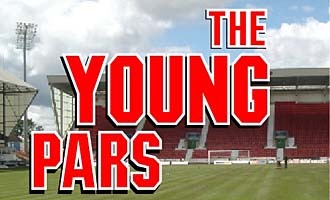 If you are 16 Years or younger you can become a member of the Young Pars. 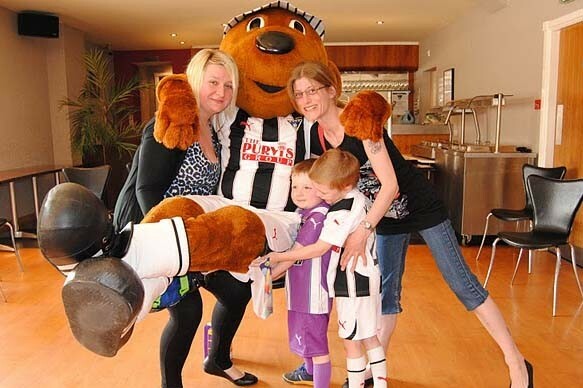 Children aged 6 and under love Sammy the Tammy so they join Sammy`s Gang. Sammy comes along to all the parties and events we have for this age group. 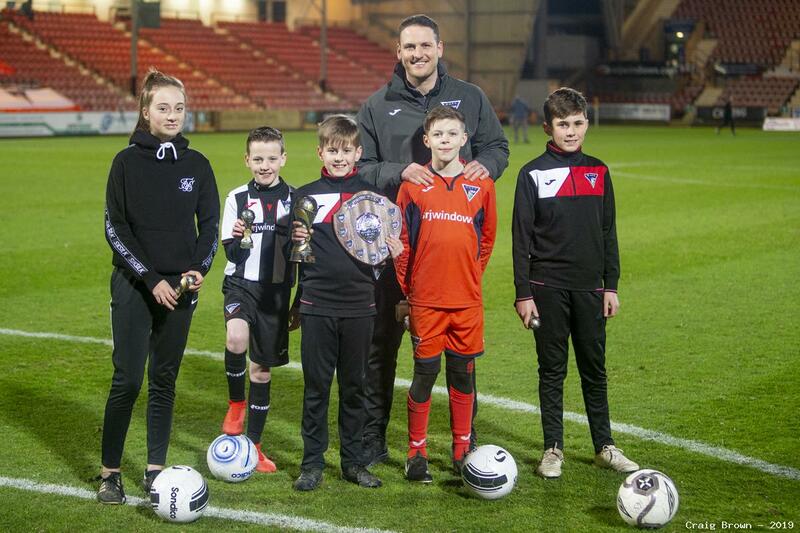 Children aged 7-16 become members of the Young Pars and they are joined by the players at their Club nights and events.